Do you want to master Facebook Ads and Social Media Marketing? How does making $13k/month selling on Amazon sound? Coursenvy is a Los Angeles-based marketing agency and education platform that offers an ever growing range of high-quality online courses. We have taught over 200,000 students using hands-on examples from experts in the field of study and tested research! Our emphasis is on teaching real life skills that are essential in today's world! Limited Time Offer! ALL COURSES! 100+ hours of PREMIUM content! Also check out our Ad Management Services! TRY before you BUY! 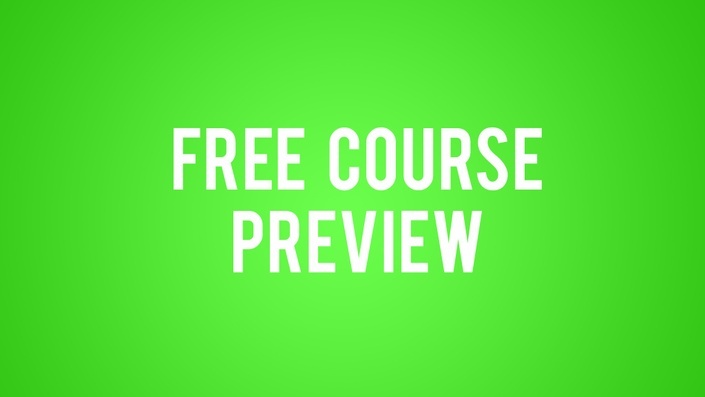 Test all the Coursenvy Online Marketing courses for FREE! TRY before you BUY! Test all the Coursenvy Amazon courses for FREE!